Stevia rebaudiana Bertoni, a plant native to South America; used as a high-potency natural sweetener in many countries. This entry was posted on Tuesday, June 5th, 2012 at 11:23 am. 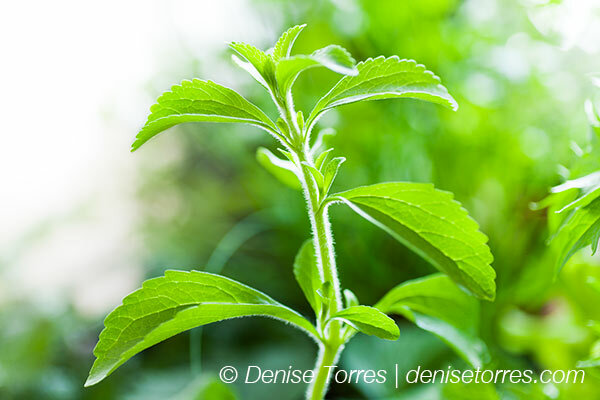 It is filed under New Images, Stock and tagged with fresh, herbal, leaves, plant, stevia, sweet, sweetener. You can follow any responses to this entry through the RSS 2.0 feed.